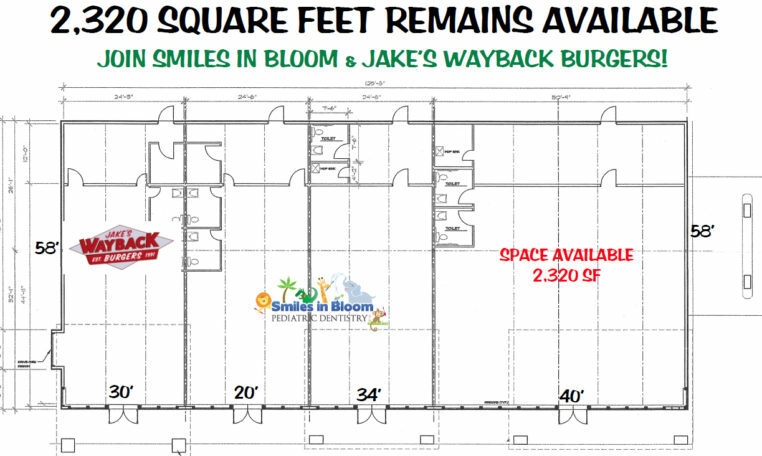 2,320 Square Feet Available for Lease – Join Smiles in Bloom and Jake’s Wayback Burgers in this highly visible retail strip center on Route 5 at Route 140 in East Windsor. Located directly off Exit 45 of Interstate 91. Competitive Rental Rates! Services Enfield, East Windsor, Broadbrook, Windsor Locks and South Windsor. 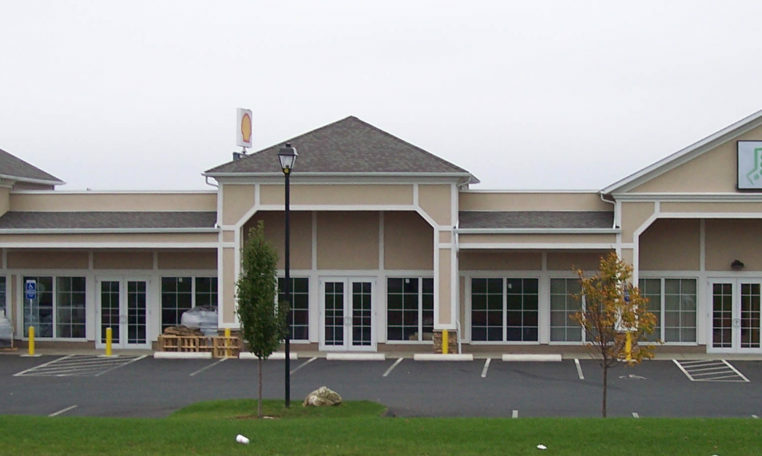 Neighbors Include: Cracker Barrel, Big Y Supermarket, WalMart, Advance Auto, Friendly’s, Sofia’s Pizza, Dunkin Donuts, Burger King and many more. High Traffic Location!